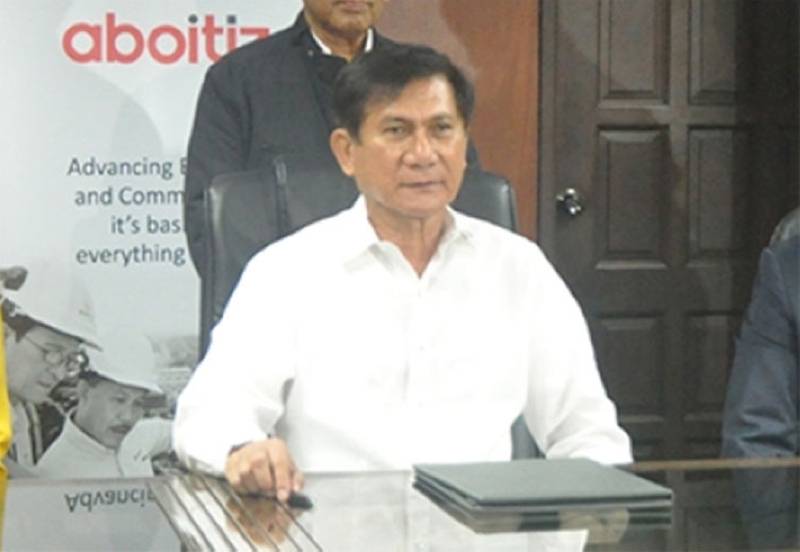 ENVIRONMENT Secretary Roy Cimatu ordered the relief of four top officials of the Mines and Geosciences Bureau (MGB) 7 due to the inaccurate assessment they conducted in Barangay Tina-an, City of Naga, that led to the fatal landslide last Thursday. In a press conference, Friday, September 21, Cimatu said he will also send a team from the Department of Environment and Natural Resources (DENR) Manila to determine if the assessment made by MGB 7 officials was correct. Aside from relieving the MGB 7 officials, Cimatu suspended the environmental compliance certificate of Apo Land and Quarry Corp. for 15 days, or until it can comply with an assessment of its mitigating measures. He also suspended quarrying in Regions 1, 3, 4-A, 5, 7, 10, 11 and 13. Cimatu also ordered the mandatory evacuation of residents living within a one-kilometer radius of the landslide in Barangay Tina-an. Cimatu ordered the MGB to review its geological hazard maps to determine if these still apply now. Three weeks ago, MGB 7 officials conducted an assessment in Sitio Tagaytay after residents found cracks on the ground. But in a letter to City of Naga Mayor Kristine Chiong, MGB 7 officials dismissed the cracks as signs of a natural phenomenon, that these are not mining- or quarry-related and there was no indication these could cause harm to surrounding areas. Cimatu said the assessment didn’t take into account that the cracks were growing. Residents claimed that from three millimeters, the cracks grew to 35 millimeters. 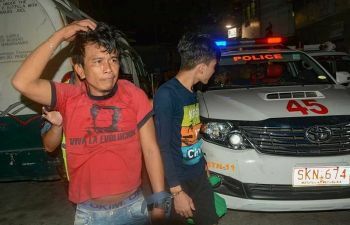 In a separate interview, Chiong said she was upset that the MGB 7 officials didn’t see the increasing threat in the cracks found in Sitio Tagaytay, which led to the loss of 33 lives. As of 5 p.m. Friday, September 21, the death toll had risen to 33, while the injured still remained at eight. More than 60 people are still missing. Chiong also criticized the MGB 7 for claiming that Sitio Sindulan was identified as a landslide-prone area when it didn’t inform the City of the status. But despite her frustrations, Chiong vowed that she and the City will continue with the search, rescue and retrieval operations. Once these are concluded, she said she will organize a panel that will look into the assessment conducted by MGB 7.